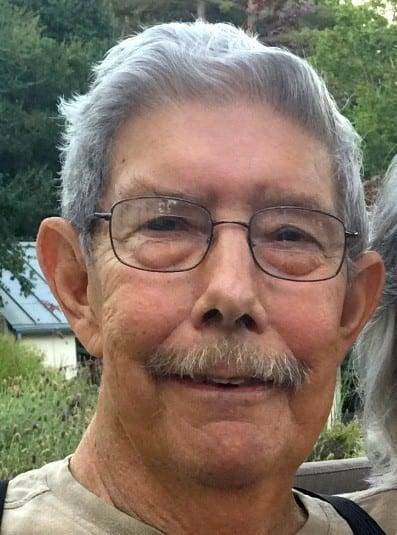 DeAlton Boyers, age 77, of Wauseon, Ohio passed away in his home on March 16, 2019. He was born on December 31, 1941 in Wauseon to the late E. Howard and Genevieve (Croninger) Boyers. After graduating from Wauseon High School, DeAlton attended agricultural classes at Ohio State University. On August 26th, 1962 he married his high school sweetheart, Shareen Long. DeAlton was called into the military in 1966 and served in the military police at the Nike Missile site in Cleveland. He did a tour of duty in Cam Ranh Bay during the Vietnam war. Farming was his passion, and he farmed until 1991 at which time he began working a maintenance supervisor at the Fulton County Nursing Home. He went on to become the maintenance supervisor for all Fulton County buildings until his retirement in 2010. He was a lifelong member of the First Christian Church in Wauseon, serving as an elder and singing in the choir. He was also a member of the board of the Fulton County Fair for 21 years and a member of the Maumee Valley Tractor Pullers Association. Left to cherish his memory are his wife Sharry, daughter Michelle Boyers, grandsons Lincoln and Jack Gerstner, brother Paul (Pam) Boyers, and brother in law, Nicholas (Beverly) Rubley, and many nieces and nephews. He was preceded in death by his parents, brother Roger Boyers, sister Carolyn Smith, son Douglas Boyers, and daughter Elizabeth Boyers. Visitation for Dealton will be held from 10:00 A.M. until 11:00 A.M. on Thursday, March 21, 2019, at the First Christian Church in Wauseon. A memorial service will immediately follow at 11:00 A.M., also in the church, with Pastor Michael Doerr, officiating. Interment will follow in the Ottokee Cemetery, where Military Rites will be accorded by the Fulton County Honor Guard. Be the first to comment on "DeAlton Boyers (1941-2019)"